summer › Buy Poster of Sunny Background. Vector Sunshine Background Summer Design. Poster of Sunny Background. 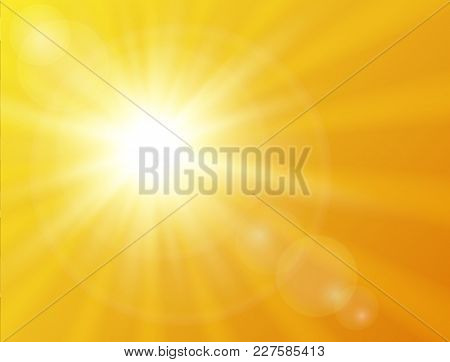 Vector Sunshine Background Summer Design.